Congratulations to Ms. Gina Thomasson! 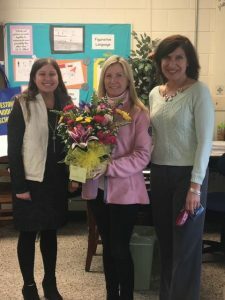 She is Bluestone Middle School’s 2018- 2019 Teacher of the Year. We are so proud and honored to have her in our BMS family.